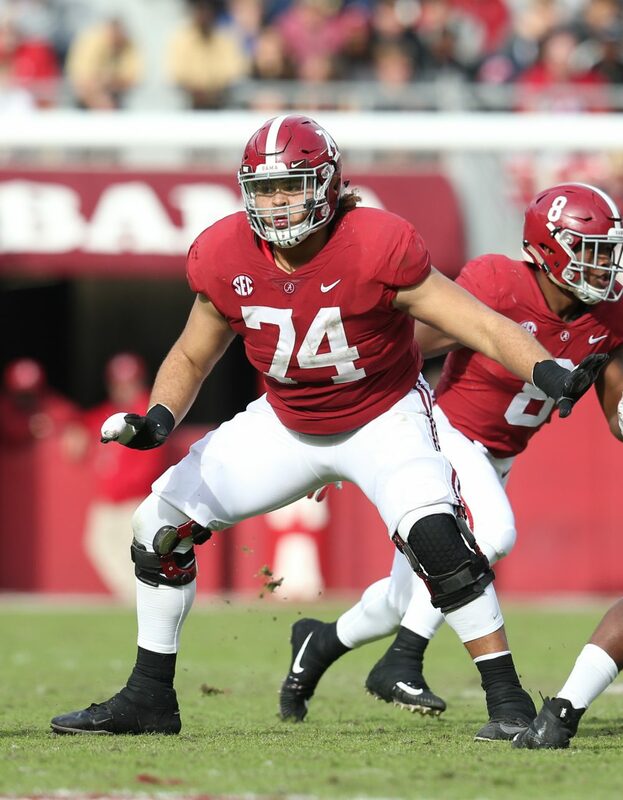 During Nick Saban’s post-scrimmage press conference, it was confirmed that starting right tackle Jedrick Wills had suffered a sprained ankle today. Saban did not elaborate when the injury occurred during the team’s second scrimmage of the spring. Wills started every game at right tackle for the crimson tide last season. The injury will be one which the team monitors closely.